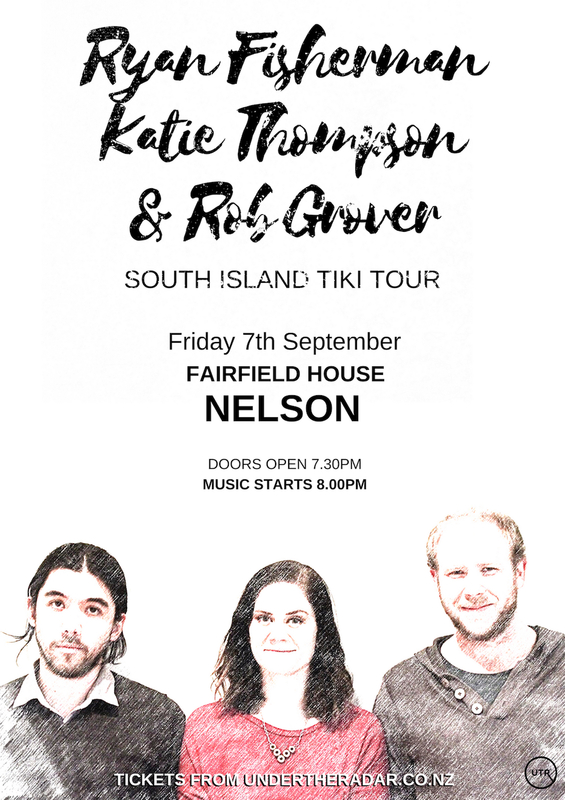 Ryan Fisherman, Katie Thompson and Rob Grover are joining forces this September on an eight-date tiki tour around the South Island and we're playing at Fairfield House, Nelson. 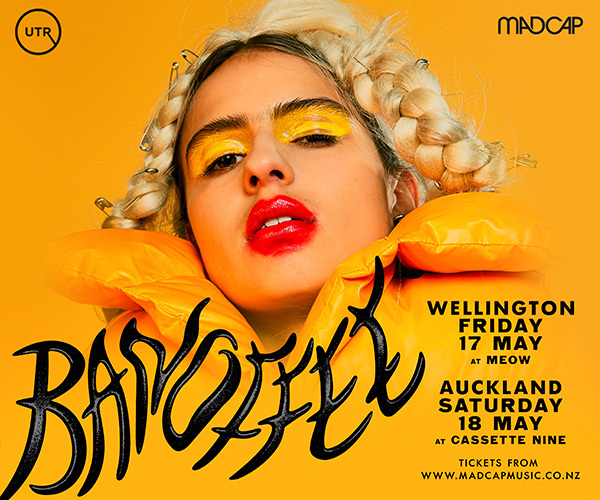 CDs & merch available on the night. 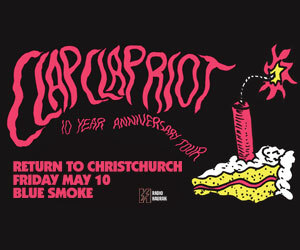 Each has paved their way in the Christchurch music scene in the last five years through various solo projects and collaborations, and they’re bringing their individual shows on the road with a collaborative performance at the end to showcase the unique blend of folk, country, and blues. All three artists are releasing new albums in the near future, so audiences can look forward to hearing a lot of new songs performed in the acoustic arrangements that they were originally written in. 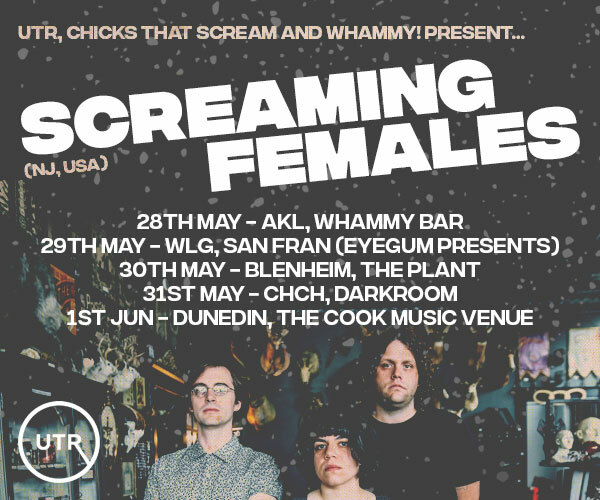 With a combination of house concerts and small venues, the aim of this tour is to share these new songs in intimate settings and allow the audience to get a true sense of each artist.